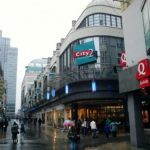 Next year new Burger King outlet will be opened in Brussels’ pedestrian zone. 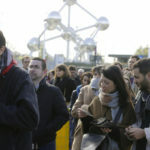 Kevin Derycke, CEO of Burger Brands Belgium, which manages local outlets of fast food chain Burger King, also announced that another outlet of the popular fast food chain would open at Brussels Airport next year. 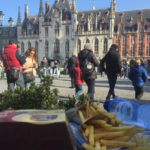 Brussels’ first Burger King opened on Boulevard du Souverain in Auderghem last month. 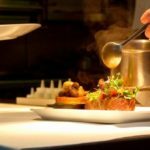 Other 2 restaurants have been opened in Antwerp and Charleroi a few months ago. 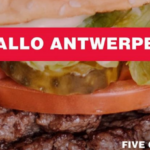 So the total number of Burger Kings in Belgium is three now. 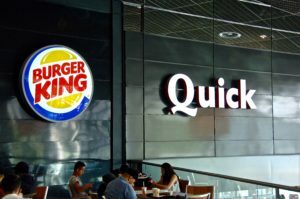 Burger Brands Belgium also controls the Quick fast food chain and announced last year that it would slowly convert all Quick outlets to Burger King. Employees working in Quick restaurants will be retained in the new Burger Kings, Derycke said.